Apple's iOS 9 is improving overall performance and implementing new features to your iOS devices such as iPod, iPad and iPhone. 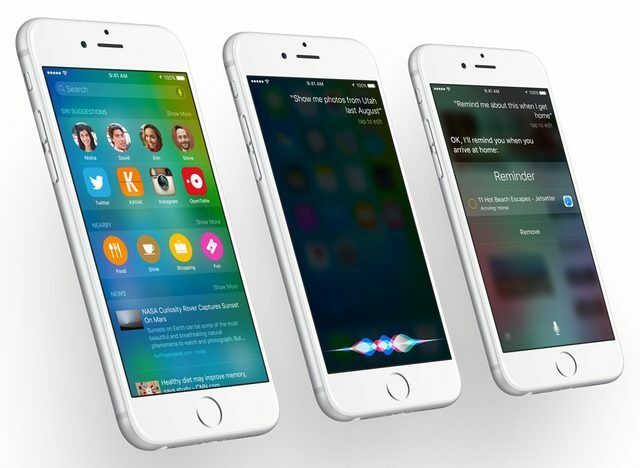 So let`s see what is new about iOS 9. There is a wide range of enhancements which include many minor and major enhancements from improved shift key to smarter search experience. 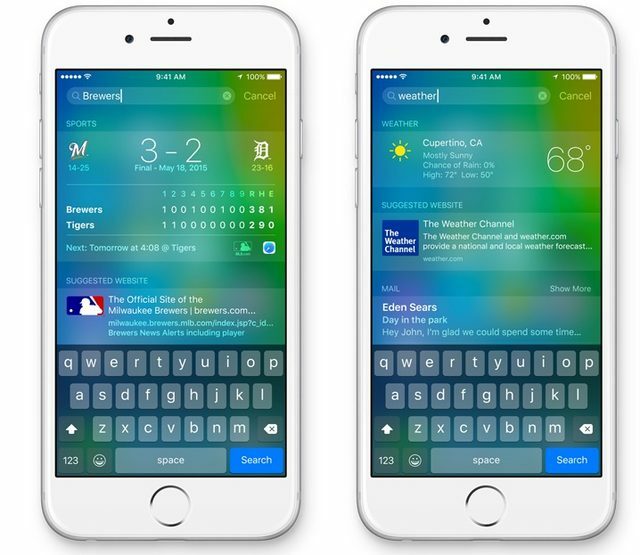 Apple has recently updated spotlight feature for iOS 9. It is a tool to search your iOS device quickly for any information including emails or contacts. You can even access your search from two different locations such as by swiping down on any of your home screens or to the left of the main home screen. Do you want to search for your favorite Rugby team? You can even see the recent scores of your favorite team. If you want to check the weather conditions then you just need to enter weather. Search results will also show news articles, suggestions for dinner table and even suggest you some good apps. Remind you what you have been looking at your iOS apps. 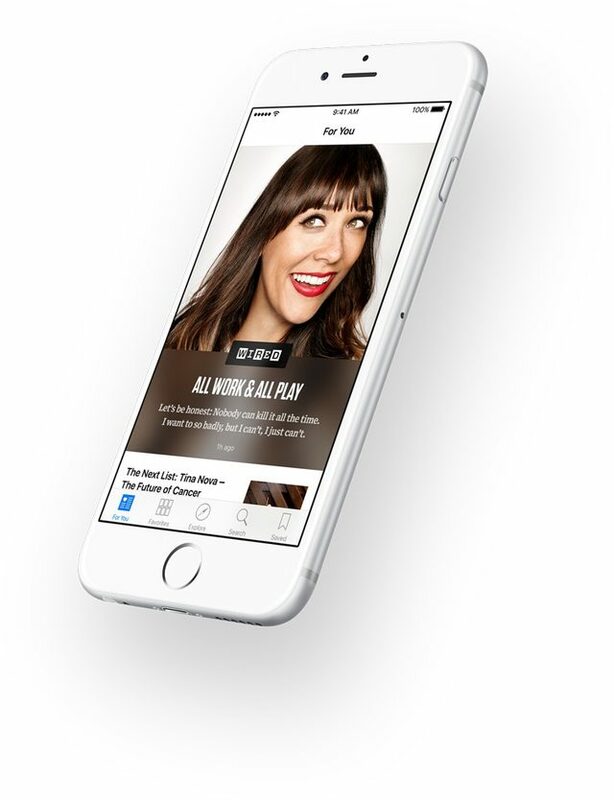 Apple has introduced its really new news app for you. This will give you easy access to news updates. You can easily subscribe to a blog and publishers within this news app, or add any website via Safari browser. 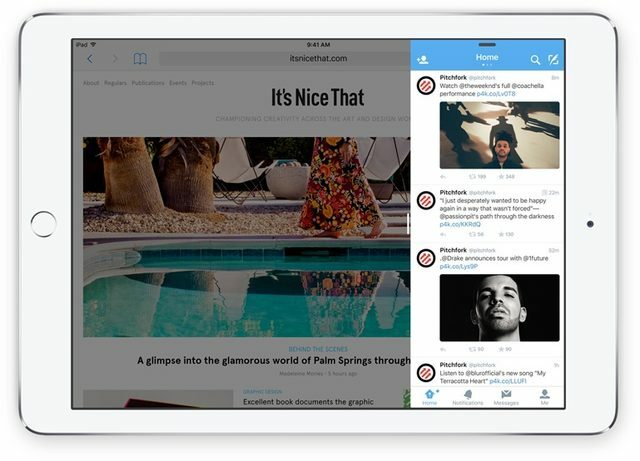 You can even share articles from your news feed. The News app is much more than just photos and text. Apple offer enhanced experience with animation. galleries, video and audio. 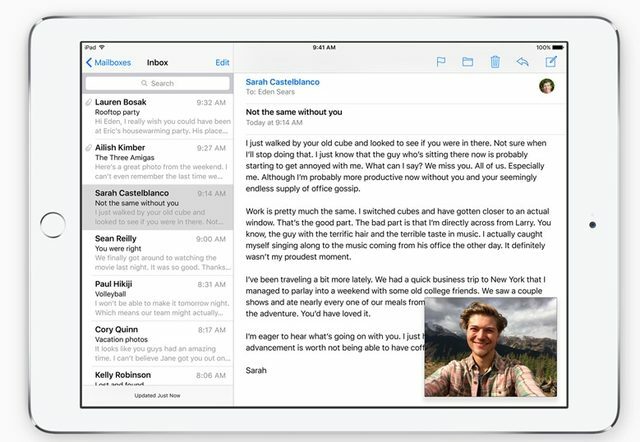 Now iOS Notes app offers more than random text. You can even enter hand drwan sketches, web links, photos and formatted text. It even allows you to create folders to easily organize notes. 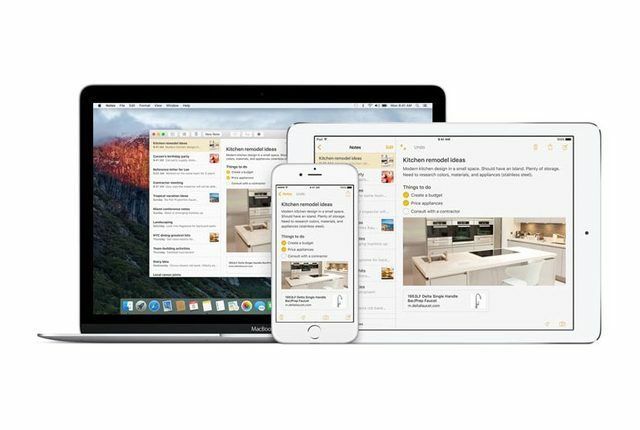 Apple allows you to sync notes using iCloud drive. 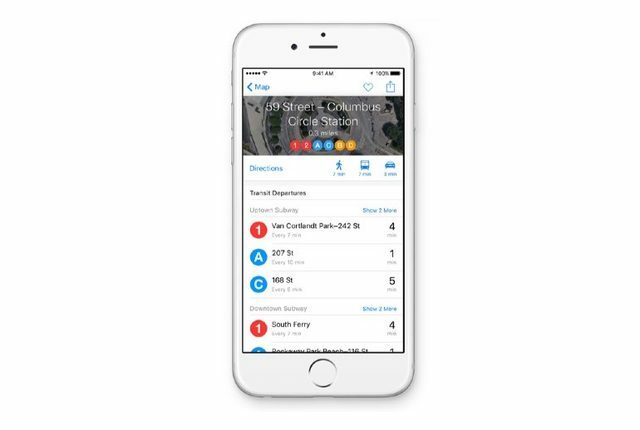 Apple Maps new Transit view even shows directions and routes for public transit lines. You can even ask Siri for transit directions. Iphone has changed its passbook icon to new name wallet. But need not to worry to reenter any of your strings. Wallet even supports more cards, store, rewards. Does your iPhone always die before the day is done? 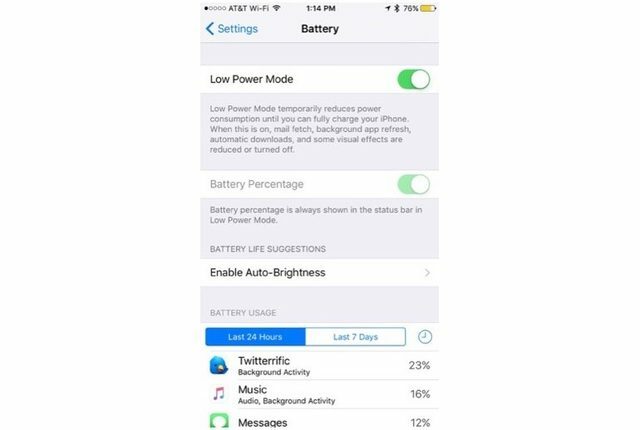 An optional new feature will help squeeze as much extra juice as possible out of the last 20% of the battery. By disabling non-essential features such as automatic app updates and push email, your iOS device will last longer. 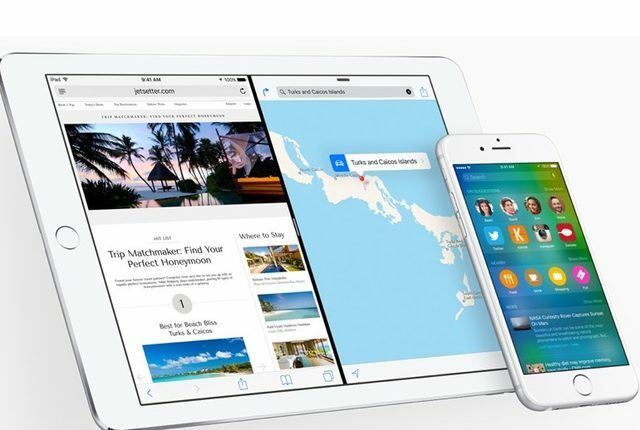 iOS 9 brings new awesome features to the iPad. It even allows you to use two apps at the same time with Split and slide view. iOS 9 introduces new picture-in-picture mode for you which allows you to view the small video frame even when you switch between apps. 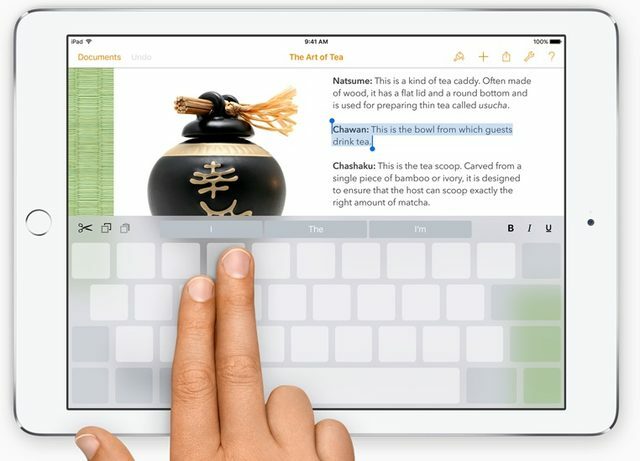 The new iPad’s keyboard offers shortcut to highlight and manipulate text. You can use two fingers to double-tap the keyboard and it will select the word.